Results are everything. In a microbiology lab, the work depends on reliable and accurate outcomes being delivered quickly and efficiently. Having the right tools and materials on-hand for every step of the process is critical. Clinical and food safety professionals use Fort Richard Laboratories because of the breadth and quality of its range and the customised service it offers. 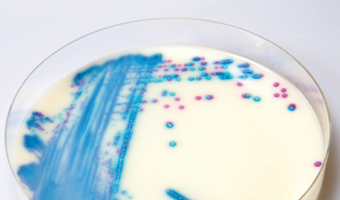 As specialists in the field of microbiology, Fort Richard are experts in the manufacture and supply of prepared culture media – including agar plates, slopes, tubed and bottled media – from dedicated facilities in Australia and New Zealand. 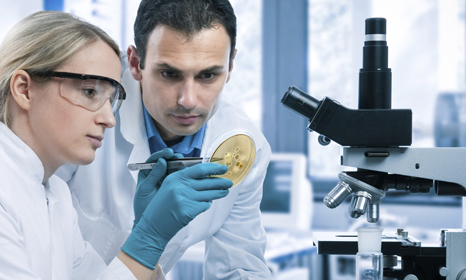 Fort Richard Laboratories provide a complete assortment of solutions, with high quality products for each stage of the microbiological workflow. 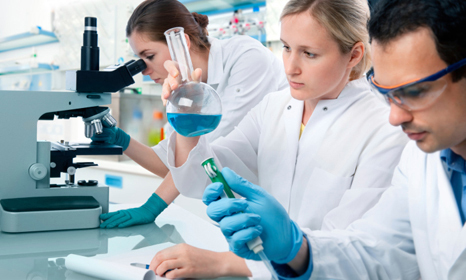 All laboratory supplies offered are competitively priced, and manufactured to meet the most demanding of client needs. In addition, laboratories requiring BD, Copan, or Neogen® products in New Zealand and the Pacific Islands can access the full range through Fort Richard. This includes testing equipment such as the AccuPoint 2™ ATP sanitation monitoring system, ELISA food allergy test kits, DNA based pathogen detection systems from Neogen®, or E. coli water testing kits from Colitag™. 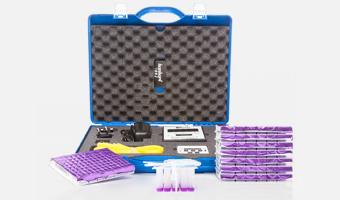 Fort Richard also distributes the Delvotest® on-farm antibiotic residue test system. Environmental Listeria detection in less than 60 minutes. 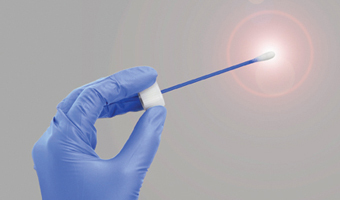 This Neogen® ANSR® product is an environmental monitoring tool that is able to detect very low numbers of Listeria spp., including L. monocytogenes, from environmental samples – without enrichment. 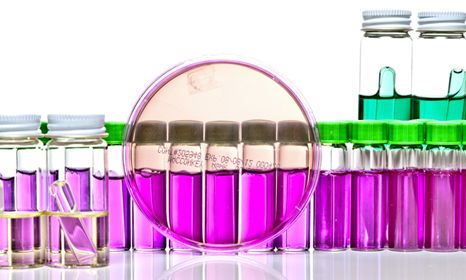 New chromogenic culture media for the detection of drug and multi-drug resistant bacteria, from the industry pioneers – CHROMagar™. Fast and accurate results, improving laboratory response times and making large scale screening and surveillance more efficient. Revolutionary surface sampling product from World Bioproducts. New PUR-Blue design comes pre-filled with various volumes of Letheen Broth, Neturalizing Buffer and Buffered Peptone Water – ready to use. 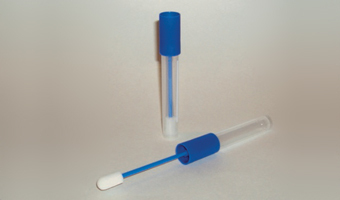 Used throughout the world for detecting inhibitory substances in milk. Easy to use, guarantees safe and accurate results to minimise milk loss. Cost effective testing for both small on-farm and large-scale analysis. 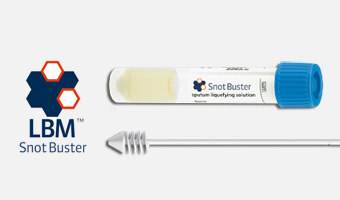 Copan’s two new products provide several advantages in the collection and processing of sputum samples for the microbiology laboratory. 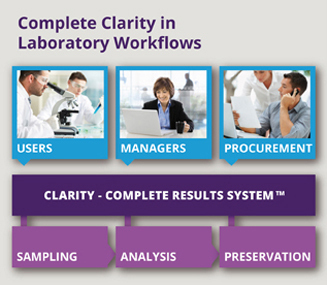 A liquefying solution and sampler/transfer tool that will optimise work processes.